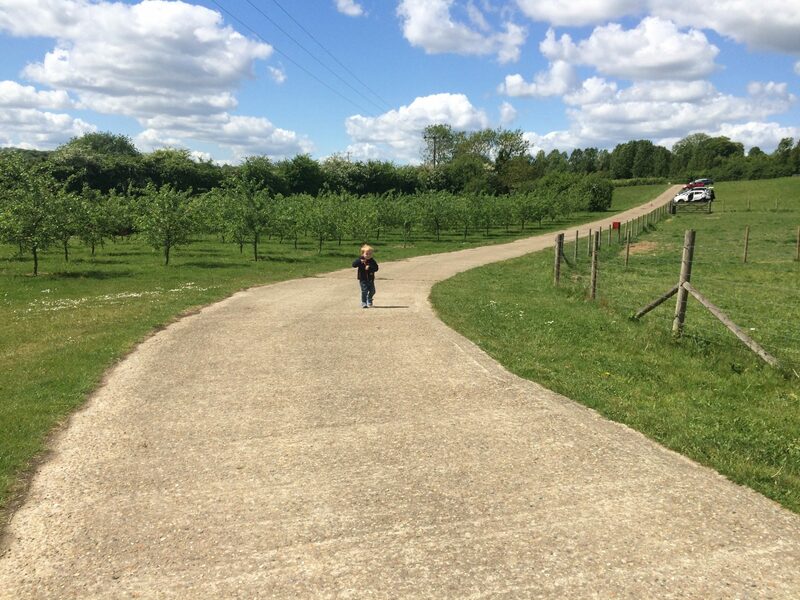 This weekend we had some beautiful weather and a toddler with more energy than the Duracell bunny. 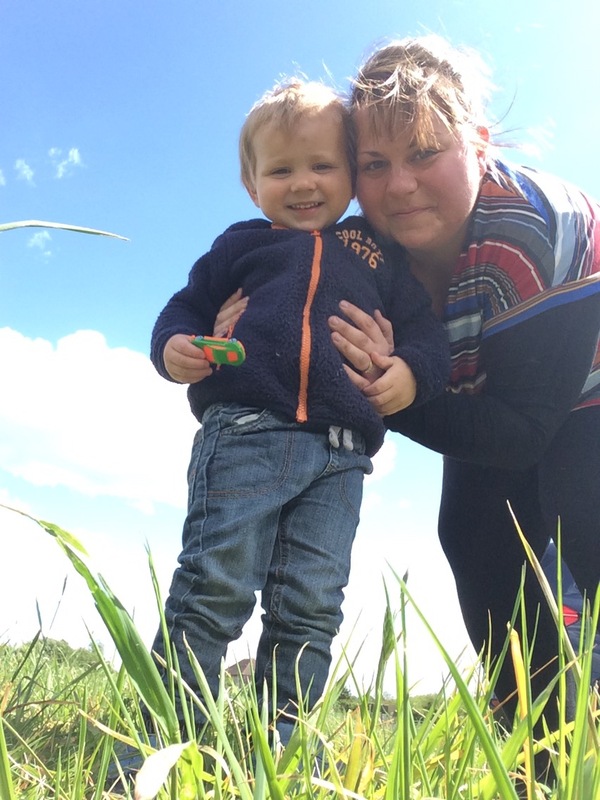 Saturday we visited Leeds Castle and had a lovely day; but despite the mountain of washing I needed to conquer I decided to take the mancub out for a few hours to try and burn off some energy. I love the Spring and Summer and I feel incredibly lucky to live in Kent, especially on a beautiful sunny day. 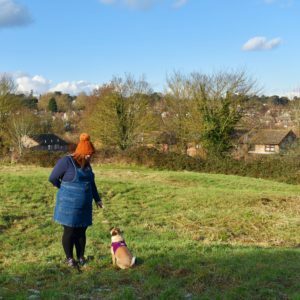 Sunday was one of these days; the fields were bright yellow, the sky was a beautiful blue and the grass and trees seemed to glow a glorious emerald green. 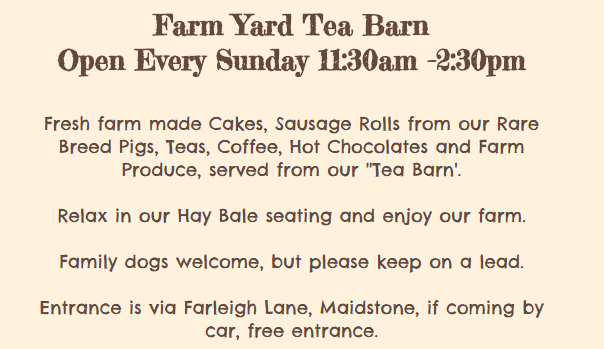 Just across the river from where we live is a little farm called Little Fant Farm; we have walked past it many times on our rambling adventures and since Christmas they have started running a farm yard tea barn which I have been desperate to check out. Little Fant Farm is a hidden heritage cottage farm, set within the scenic Medway Valley Fruit Orchards, on the Western side of Maidstone, Kent. 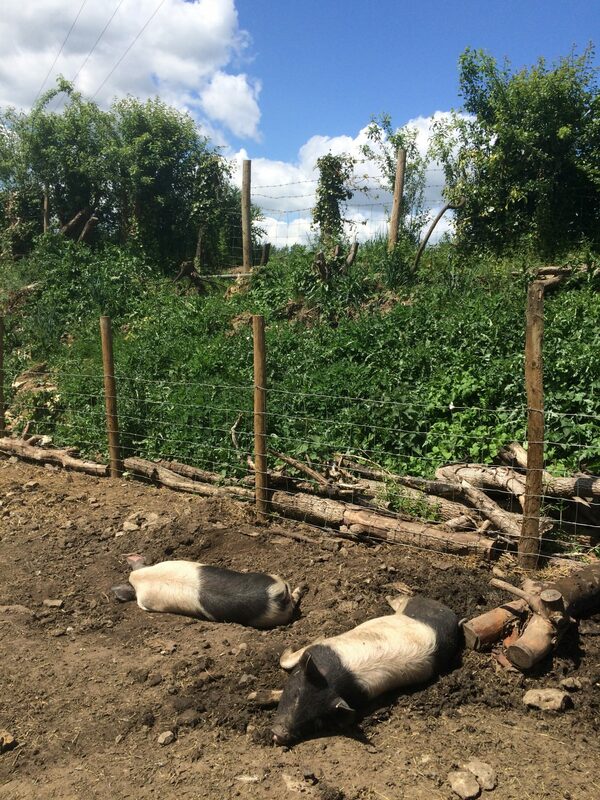 We are a small working farm, with Pear & Plum Orchards, Chickens, Ducks, Geese & Pigs. 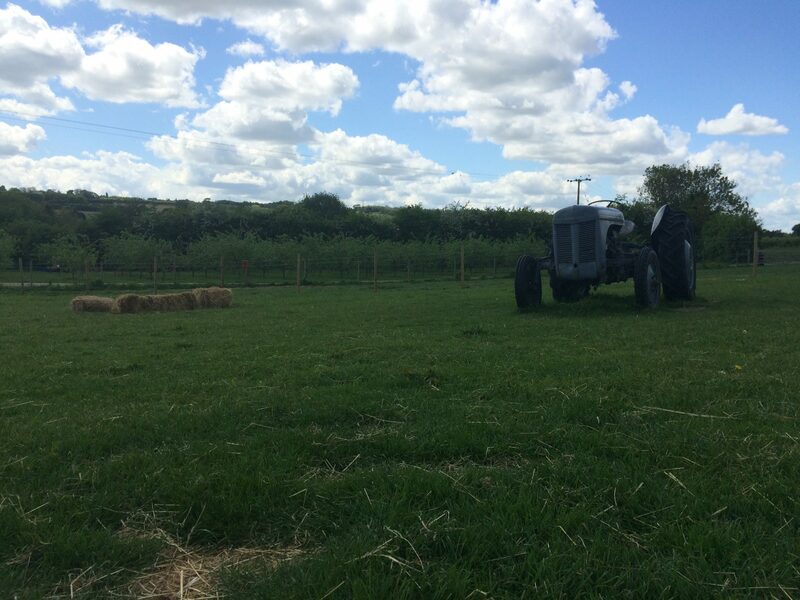 We have Wild Meadow Fields, which we cut for hay and make fantastic flavoured Pear & Apple Juice from our Orchards. We arrived at midday, and the car park was clearly signposted from the road. 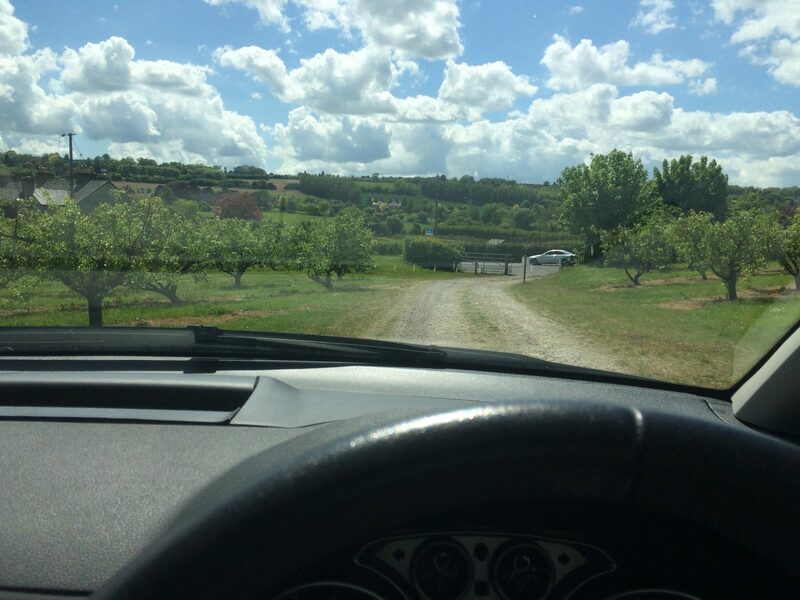 Parking is in the field next to the farm, and is free. After walking past some ponies we checked out the tea barn, at which point I realised I had left my purse in the car… after a mad run to the car and back we decided on a sausage roll for the mancub and a roasted vegetable and pesto pastry for me, washed down with a cup of tea and a glass of fresh pear juice for the small one. There was so much to choose from, and all homemade. They offer cream teas, hot chocolate with all the trimmings, and the cakes looked incredible. I’m salivating at the thought of the carrot cake especially, it looked lush! 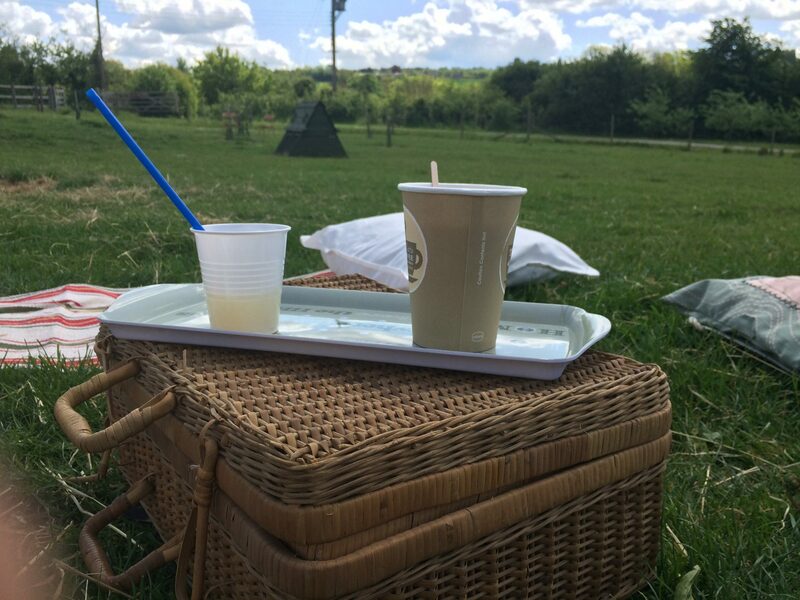 There is plenty of room to sit; you can take your own picnic blanket if you like but there are blankets, cushions, hay bales and tables and chairs set out and scattered around. 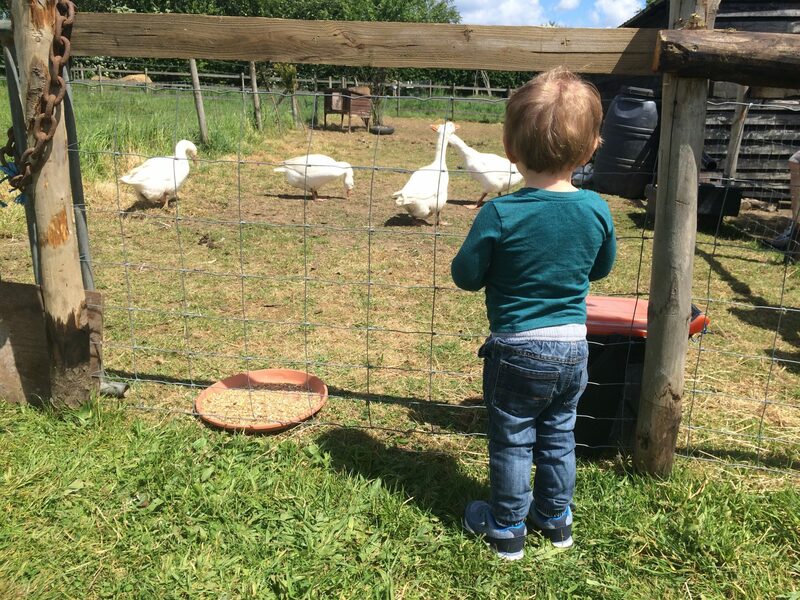 the mancub loved the chickens and the vintage tractor; there was also bulk bins for children to play in and lots of green space to run around in – it was enclosed in a fenced off paddock and so was completely safe for small ones. 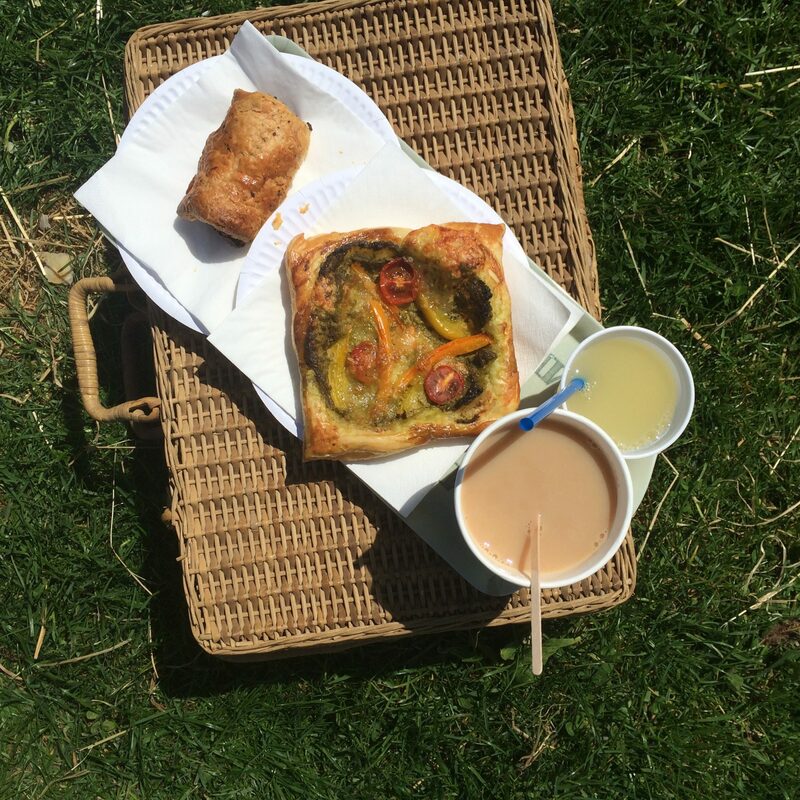 Price wise I found it reasonable – £7.50 for our food and drink and no admission charge; there is farm produce available to buy such as eggs, plants and flowers, fresh apple and pear juice and other farm fare depending on the time of year. Payment is cash only, and there is plenty of car parking. Animal wise we saw pigs, ponies, chickens and geese; as mentioned before it is a small farm and we spent around an hour here; and we could have easily stretched it to two, it’s the perfect place for a bite to eat or a special treat on a Sunday lunchtime. 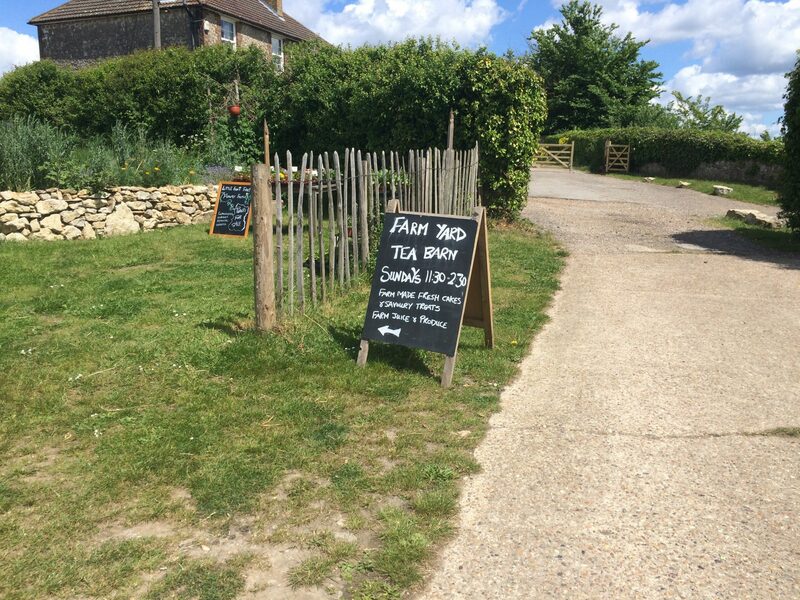 Little Fant Farm can be accessed by footpath every day and the tea barn is open every Sunday between 11.30am and 2.30pm. We loved it and it is the perfect place to take a toddler, he had a lovely time and didn’t want to leave! 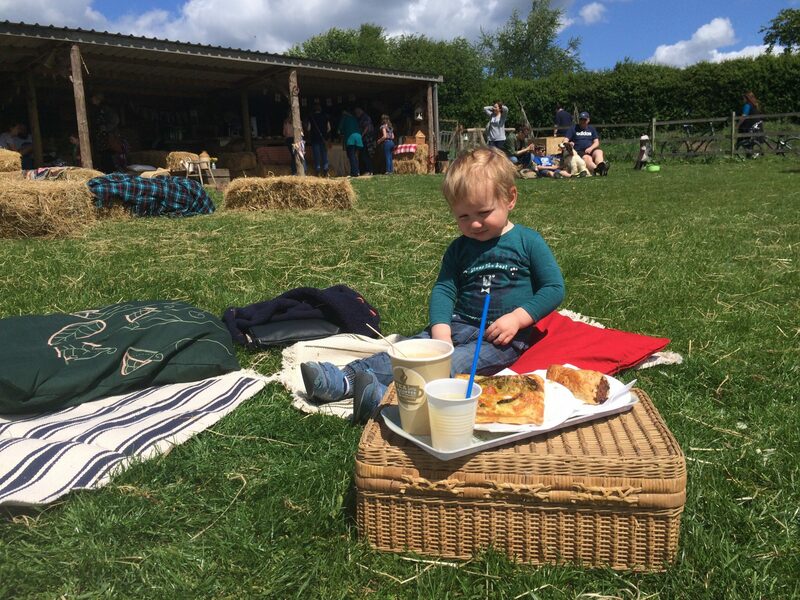 All in all I highly recommend Little Fant Farm – the family who run it are super friendly and put so much hard work in, it is well worth a visit!